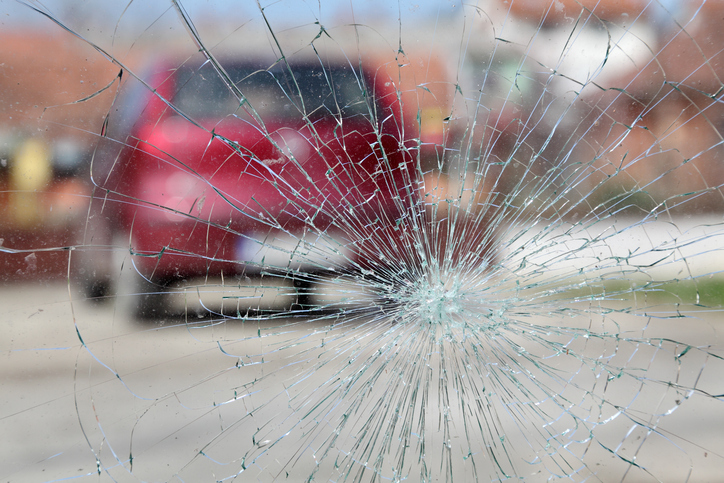 Auto glass is typically damaged in one of two ways: cracks or chips. Chips are a form of damage usually caused by the impact of stray debris. Short cracks that move out from the center, known as star breaks, are one example of such a point of impact. Cracks form more of a distinct line within auto glass. Cracks usually move horizontally in a wavy or straight line. The question is whether either of these types of damage can be repaired or if a full replacement is necessary. The location, depth and size of the damage determine whether the glass can be repaired. Especially deep and large cracks within auto glass that move to the windshield edges are that much more likely to require replacement. Such damage around the edges of auto glass are prone to spreading toward the middle portion and worsening the damage that much more. Minor, shallow chips positioned away from auto glass edges have a better chance to be repaired. Damage that moves out to the perimeter of glass is more likely to jeopardize structural integrity. Windshields account for nearly two-thirds of structural strength during automobile rollovers. Therefore, if the damage is along the perimeter of the glass, the better course of action is to perform a replacement. Replacement is also the better option if the damage blocks the driver's vision. Though such damage might be able to be repaired, repairs have the potential to distort the driver's view of the road ahead. For the most part, chips less than a quarter in size and cracking less than three inches in length can be repaired. However, the type of damage ultimately dictates whether a repair or replacement is prudent. 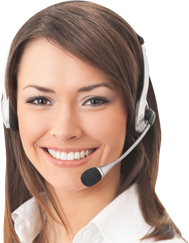 Furthermore, size hinges on damage location and the abilities of the repair company. So do not assume lengthy cracks in your auto glass automatically necessitate a replacement. It is always better to reach out to the repair gurus to determine if the cracks in your auto glass can be repaired. The depth and size of auto glass damage are almost always interrelated. Depth refers to how deeply the damage moves into the windshield. Windshields are comprised of an outer glass layer, an interior glass layer and an inner layer of plastic. If the damage moves through the outer and inner portions of the glass, it is likely too deep for repair. If any sort of damage in your windshield makes it difficult to see the road or threatens your safety in any other way, have it replaced. There is no reason to attempt to drive with an obtrusive crack in your windshield. Even if the damage does not obstruct your view, it is important not to lose sight of the fact that the windshield is responsible for the vehicle's structural integrity during accidents. You need a reliable and strong windshield to ensure you and your passengers are adequately protected in the event of an accident. Is your auto glass damaged? Our team is here to analyze the damage and help you determine whether it is prudent to have your auto glass repaired or replaced. Reach out to us today to schedule an appointment.